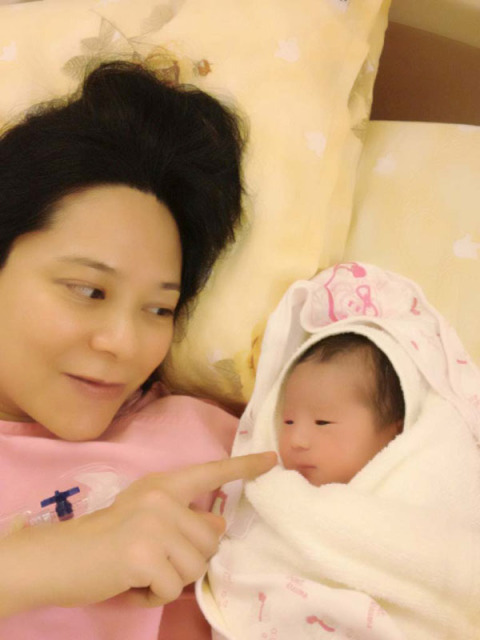 News Update: Sonija Kwok's 6lbs 1oz baby girl is Born!! On May 22nd, Sonija Kwok gave birth to a 6 pound, 1 ounce baby girl. She was born two weeks earlier than the expected due date, both mother and daughter are healthy. It turns out both mother and daughter are born on the same day! Sonija's birthday is on July 22nd, while her daughter's birthday is May 22nd. The baby girl looks just as pretty as her mother, especially when she smiles. Sonija's husband Zhu Shaojie accompanied his wife into the delivery room and was responsible for cutting his daughter's umbilical cord. The new parents were both overjoyed to tears. When asked if her husband feared cutting the umbilical cord? She laughed: "He was pretending to be strong, but later he told me it felt like his heart jumped out. I was under anesthesia and didn't know what was going on." Asked who the 'little angel' looks more like? Sonija excitedly said: "She has her dad's eyes, other features like the nose, mouth, hands and feet looks just like me. (Then she has a little western look?) I'm 1/4 mixed too, so I think she is a little!" Sonjia expressed she is already discharged from the hospital and is resting at home, the wound is still giving her some pain. Regarding to her daughter's name, it is still in consideration. Sonija thanks the media for the concern and blessings. On Weibo, Sonija's husband posted a sweet message: "Thank you Sonija, my dearest wife. You gave birth to a cute baby for me." Shirley Yeung attended an event and reveals she's actively earning extra income now. She also congraduated Sonija for giving birth to a cute daughter and will exchange baby caring tips in the future. When asked if she envies Sonija and her family? Shirley said awkwardly: "Having a baby is a big event in life. For a smooth process through pregnancy to labor, it is already very happy." Also, Kawaii commented on Shirley's personal life on a program, but Shirley expressed she's not worried of Kawaii revealing anything: "I never talked to her in private. Audience can decide themselves how creditble it is. I cannot control what other says nor will I try to prove anything because I already explained everything before." Louis Koo: "Really? (What kind of gift?) See what she needs first, then I'll ask someone to buy it for her. She had a baby that fast, didn't she just get married?" Sharon Chan: "I saw the pictures of the baby, very active and cute. She looks a lot like her dad. (What are you giving her?) Let me call her and ask what she needs first. I want to give an useful gift and must wish her to have more children!" Janet Chow: "I miss her a lot too, I know she had a daughter. I am very happy for her. The baby will definitely be as beautiful as her mother. (Are you desperate to have one of your own?) Yes! I hope to have a child too, but probably won't make it in time for this year." Steven Ma: "From what I know, we cannot visit newborns yet. Wait until I get back to HK in July, her daughter will be 1 month old, perfect! (What kind of gift?) I still owe her a wedding gift. This time, the gift to the baby girl should be gold accessories." Roger Kwok: "She told me already. Aside from sending my blessings to her, I also told her she will slowly realize the difficulty of being a mother. I saw the pictures of her baby girl, and my son is 4 years old now, perfect for us to be in-laws! When she recovers, my family and I will be visiting them." Leila Tong: "She told me the good news, I'll visit her later. We can be in-laws, introduce my son to her daughter. We've shared baby caring tips with each other before, I don't think she's a nervous mother!" Other good friends from the industry like Charmaine Sheh, Ada Choi and Mimi Lo also congratulated Sonija on Weibo. Thoughts: Congrats to Sonija and her husband!! The baby girl is so adorable and pretty!! Just as pretty like her mother =] the next Miss Hong Kong ;] Lol...Louis comment is kinda funny.."didn't she just got marry?" lol. Truthfully, I really didn't know that this series was even filmed. I did know that TVB had mentioned it but I didn't bring that into my attention. When trailers came out I still didn't find it that interesting and entertaining. Maybe it was because boxing doesn't appeal to me at all? I did watch the series though and the reason why because I'm curious again. I am curious to see how Selena and Kevin pair will come out. And also because this is actually my first series watching Selena being the leading female. I still found it boring but it wasn't as bad as I had thought it was. Yes, there are scenes that were unexpected to me. Yes, the series had became messy and gone downhill. Yes, there are characters and plots that were so unnecessary. But, it wasn't that bad? Truthfully, why did Edwin appear in the series? Why did he need to appear, I mean like why can't it just be a simple love story with Selena and Kevin? I didn't think Selena would actually marry Edwin. I thought she would say, "I'm sorry, I can't marry you." But no she married him. Selena and Kevin had went through so much and each time there were many obstacles. Raymond character, Bat Di, was a very immature in the beginning but had change to a mature guy. Yes, he is annoying at points but I am happy that he didn't turn bad and had come back and apologies his wrong doings. Natalie had became very mature after she had given birth and started to enjoy her character. But, it had given me a surprise. Power was really unreasonable and it frustrates me each time he appears. He doesn't understand what he had done wrong and believe he was right the whole time. Out of no where he started to hate Kevin and said that everyone hates him. He was really frustrating and I really want to destroy him. And another add in of Katy. Where did she come from? Why did she even appear in the series? What was her point of the series? Basically, she was another frustrating to watch and she just appear and destroy happy families. First came Edwin and Selena's marriage, I seriously don't know what's the point of that. Next came Power becoming greedy and annoying. Then, came along Katy, destroying happy families. Stealing people husbands. Finally came with Selena's illness? I don't know where that came from. Selena started to have Alzheimer and she couldn't remember anything. I was very disappointed with the ending and felt like I had wasted the series. I spend my time watching it was the hope of their chemistry and ending. But, we got nothing. They went through so much and didn't even end together. Another thing was the ending of Natalie. It was really unexpected for me and I couldn't believe Power was the one who had killed her. Yes, it wasn't intentionally but he still did killed her. But, overall I did find the series alright. It wasn't that bad even though it had become really really messy. Yes and No. If you have time of course watch it. But, it wasn't a series that you'll have to watch. It is an easy skip and nothing will effect you. I really don't have any thoughts to say about this series. Overall I thought it was pretty enjoyable. Yes, its a cop series, but it does not revolve around any suspense case or anything. It was pretty much easy going and care free drama. With the combine of police and journalism is really refreshing to see and we get to see what is really behind those journalists. To me, Sergeant Tabloid actually had went by quickly for me. I actually was surprise that the series had came to an end and its a pity that this was warehoused. It had flown by quickly for me maybe because I didn't care for the storyline. Yes, I would have to agree and say that the storyline was draggy and it was up and down. But, I have to say I actually kept with the series because I'm so curious about Michael and Niki's chemistry. And to my surprise they were pretty nice together. They had actually given off a nice chemistry feel and happy that they have an happy ending. Yes, scenes and cases were really rushed. Especially, Elaine Yiu's scene, what was her point of the story? I mean like, she hates police and she refer to them as the cats but why she chose to hurt Niki? They don't even know each other and what did Niki had done with her? But, that scene was really short and pointless. I hope those were not real rats, it did look real...probably is? But, how can Niki and Elaine manage to be around those. >< They are really professional!! Another thing that bother me was Charlie. What was her point of the series? Well anyways, what she did to Michael and Niki at the end was really cheap. And I am happy that she realize what she did and gave up Michael. Overall, I think its really care free and it's not that bad. It's enjoyable and I guess I had stayed on was to see Michael and Niki. And another nice touch to the series is that we can see the pretty, traditional cheongsam or qiu pao's. 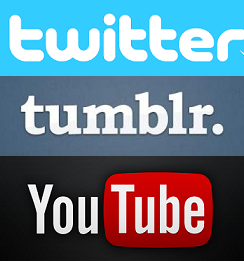 I guess if you have any free time..go ahead. 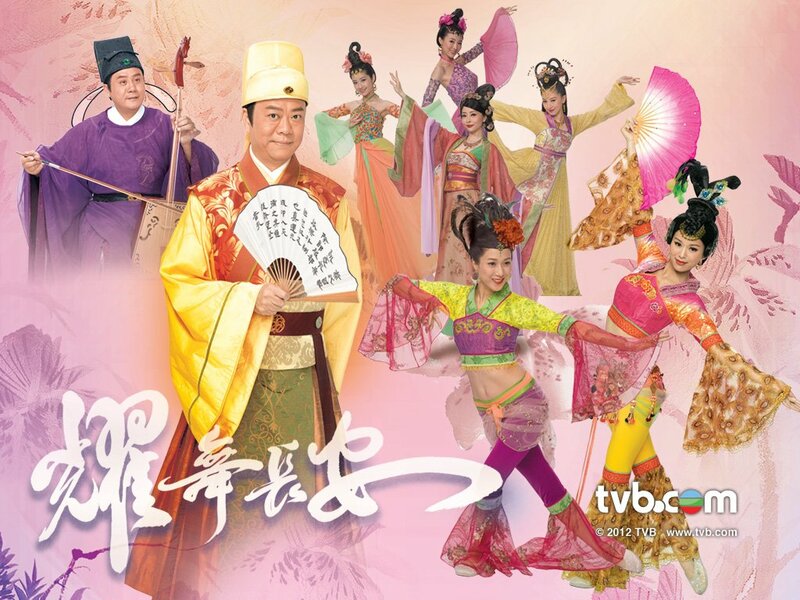 Cast: Bobby Au Yeung, Evergreen Mak, Myolie Wu, Linda Chung, Yoyo Chen, Sire Ma, Angela Tong, Grace Wong, Oscar Leung, etc.